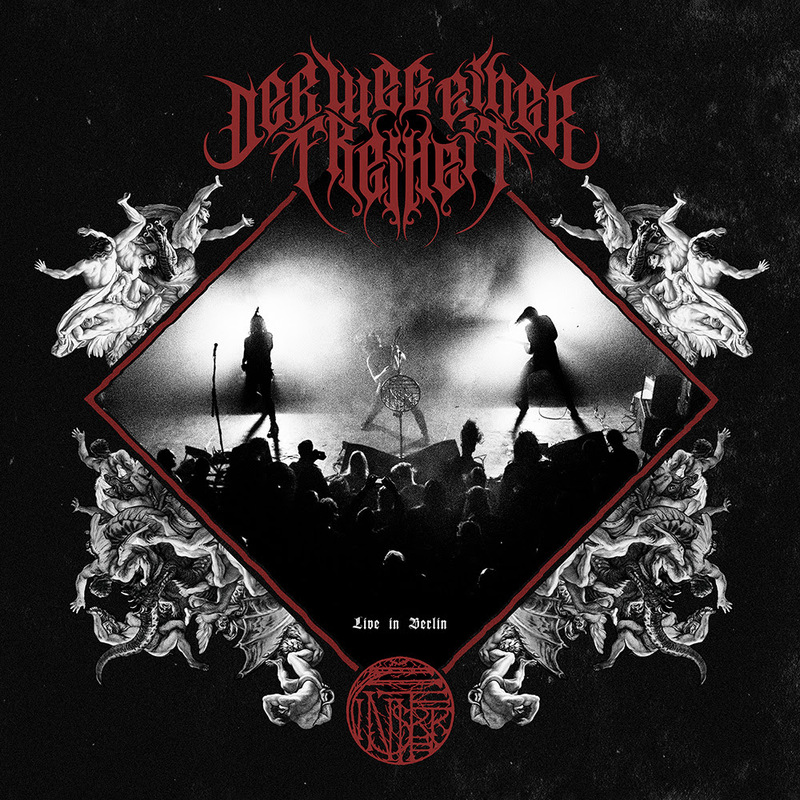 Der Weg Einer Freiheit premieres and streams live release called ''Live in Berlin''! Der Weg Einer Freiheit premieres and streams live release called ”Live in Berlin”! Der Weg Einer Freiheit are premiering their entire live album ”Live in Berlin”, and also via Metal Injection, HERE. The live recording will be released on March 1st, via all digital platforms and on vinyl. ”Live in Berlin” has been recorded in the venue Lido, Berlin (DE) on October 14th 2017. 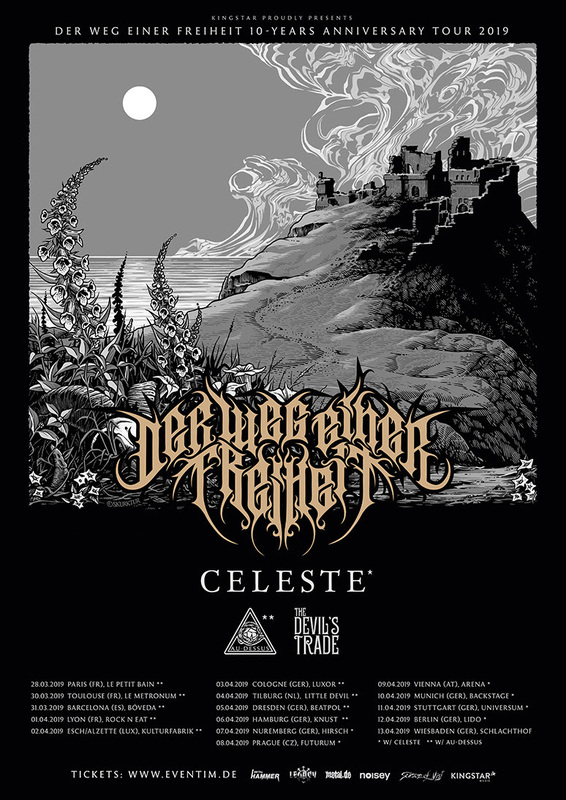 Der Weg Einer Freiheit have previously announced a tour in celebration of their 10th anniversary, with Celeste, Au- Dessus and The Devil’s Trade. Check it out below. The musical puzzle that adds up to become Der Weg einer Freiheit turns into something more complex – yet also clearer defined on the band’s fourth studio album, ”Finisterre”. The original pieces are still in play: the aggressive German directness akin to Endstille and a penchant for brooding melancholy as embodied by Imperium Dekadenz. Spiralling psychedelic moments comparable to Deafheaven and Wolves In The Throne Room also find their place, as well as a knack for majestic melodies that shows parallels in Swedish black metal spearheaded by Marduk and Dark Funeral. Yet while Der Weg einer Freiheit are clearly progressing along the lines laid out by their previous acclaimed effort, ‘Stellar’, the band has found a way to make these pieces fit more seamlessly. ”Finisterre” flows together into a coherent picture that stresses the Germans’ unique approach and sound. 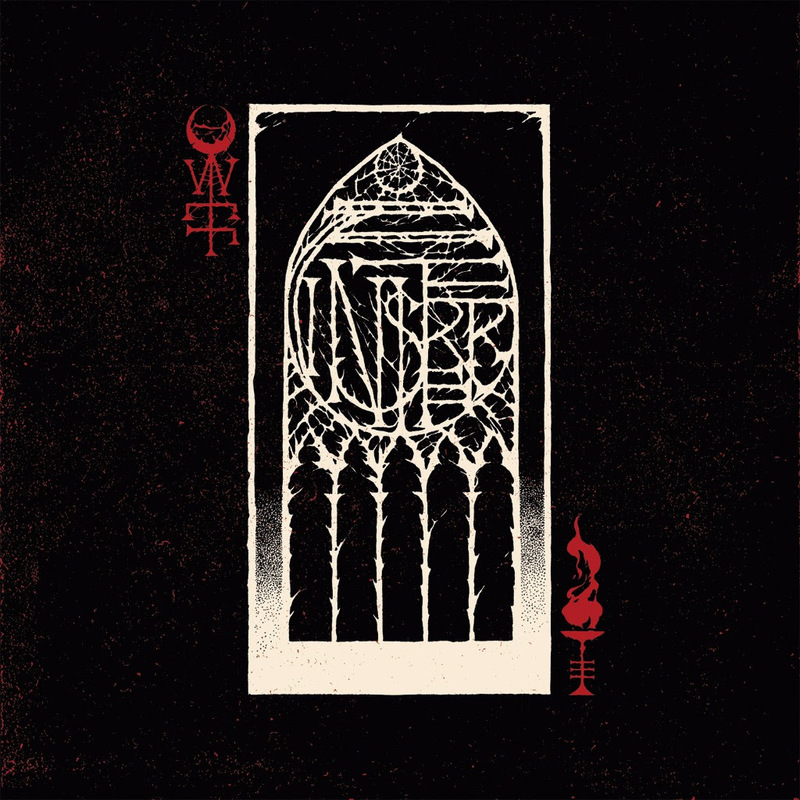 This album marks the point where Der Weg einer Freiheit turn their various influences into a work entirely of their own expression despite never trying to cover up their roots. This impressive maturity has been reached through several stages. The frontman was first heard on third full-length ”Stellar” (2015), which saw Der Weg einer Freiheit gaining traction across the pond as well as expanding their European base. Having performed along such diverse acts as Wolves In The Throne Room, Neaera, The Black Dahlia Murder, Amenra, Crippled Black Phoenix, and Downfall Of Gaia as well as playing prestigious festivals such as Graspop, Hellfest, Resurrection, Roadburn, Summer Breeze, and Wacken festival has honed the band’s songwriting skills to razor-sharp precision. ”Finisterre” clearly stands at the apex for now of the steep climb that Der Weg einer Freiheit have taken. This German star is finally shining in full black. 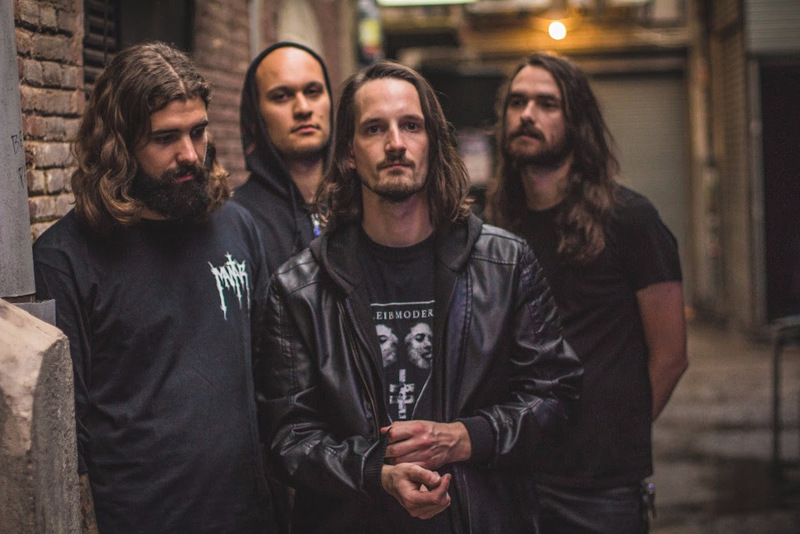 Der Weg einer Freiheit have previously announced a European headlining tour supported by French brothers in spirit, Regarde Les Hommes Tomber and the recently added Inter Arma. Vulture announces brand new 7″, and releases video teaser!